Omis, the town I believe has the most adventure in Croatia. Tucked in the mountains, where the fresh water of the Cetina meets the salt of the sea, is this charming town where one can easily spend a week. 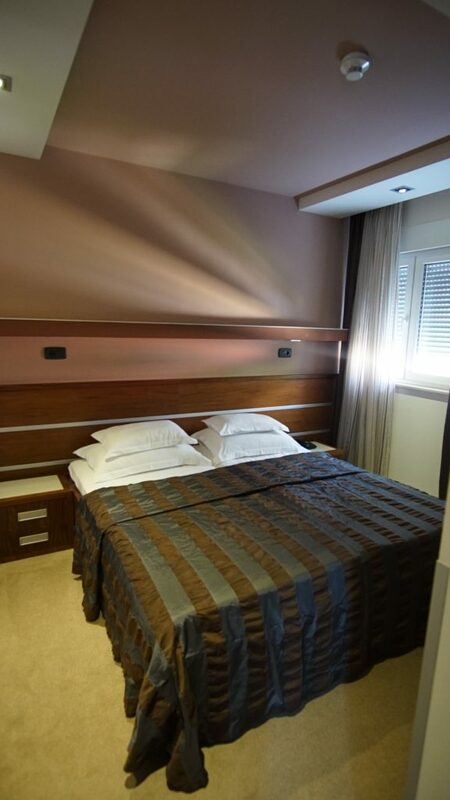 Perfectly located on the seaside, the town is surrounded with beaches, yet offers an old charm feeling of Dalmatia that all travelers are looking for. 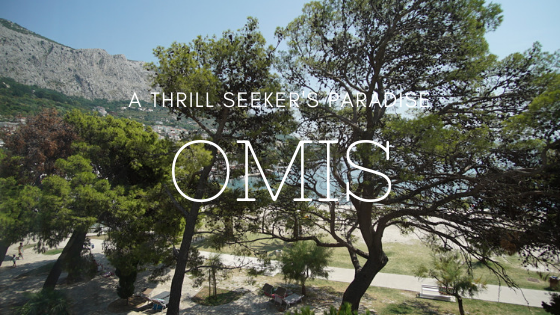 One thing that makes Omis more adventurous than any other town is the amount of sporting activities. The Cetina rivers green color contrasted with the limestone mountains surrounding it feels like the movie set as it curves its way through the trees. Rafting is one of the best ways to explore the river. With experienced guides, guests can enjoy the thrill of going down rapids, swimming in a safe environment and even trekking alongside the river through narrow passageways. If you are brave enough you can even jump into the river off some rocks that line the clean fresh water. Depending on how fast you are at rowing will determine your speed down the river, but overall it takes around 3 hours to do the full tour. Up above the river is a zipline unlike anywhere else in the world. Flying above the rocks and river is such an adrenaline rush with the most breathtaking views. I’ve done a lot of adventurous sports around the globe and the views from Omis are really some of the best. The zipline has 8 wires, 2100 meters overall in length, 150 meters above the ground and a total of 700 meters of wire. The more wires you complete, the more daring you become and the professional guides will even show you some new tricks and poses. For me, there aren’t many towns that I would say have the best beaches right in the heart of town, but Omis really does. I stayed at Hotel Plaza which was very convenient because as soon as I parked my car, I never had to get in it again. My room has sea views and I was steps away from an amazing beach where many go to swim. 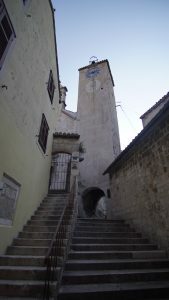 In the evening I was able to access the old town within minutes. 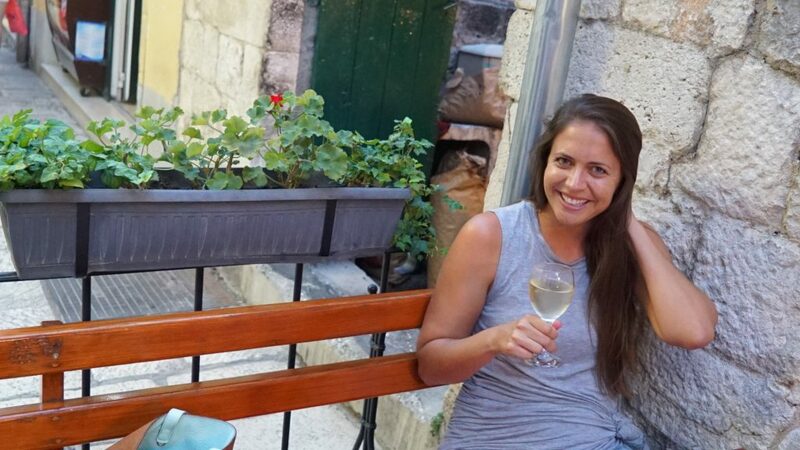 Sitting within the stone city and drinking local wine and eating fresh fish is a dream for me and what I call a true vacation. The fortress of Mirabela is a reminder of Omis’ pirate history. Used to keep watch as ships passed along the Adriatic, this fortress was built in the 13th century and was used as a hideout for the pirates where they could stay safe along Cetina gorge. Starting off your day or ending your day at the fortress is the best way to see the sunrise or sunset. When it comes to the food, I won’t argue that you can truly find a taste of the Adriatic, but there is another dish you shouldn’t miss out on, soparnik. This savory pie filled with swiss chard and was even declared to be intangible cultural heritage of Croatia by the Croatian Ministry of Culture. There’s easy access to Brac, Hvar and Solta, Omis really is a perfect place to base yourself on the coast. The nice thing is now that the rush of summer is behind us, adventure can still be found, without the large crowds. 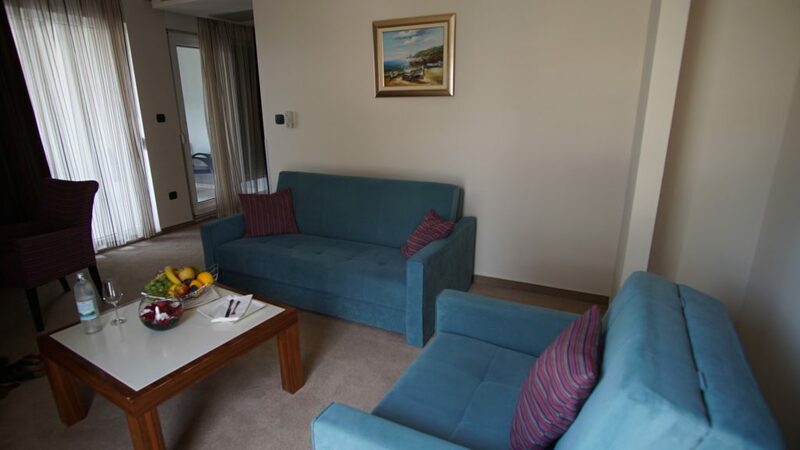 I’m looking for adventure everywhere I travel so finding a bit of luxury, peace, amazing food and tons of fun makes Omis the perfect place for a visit this fall.